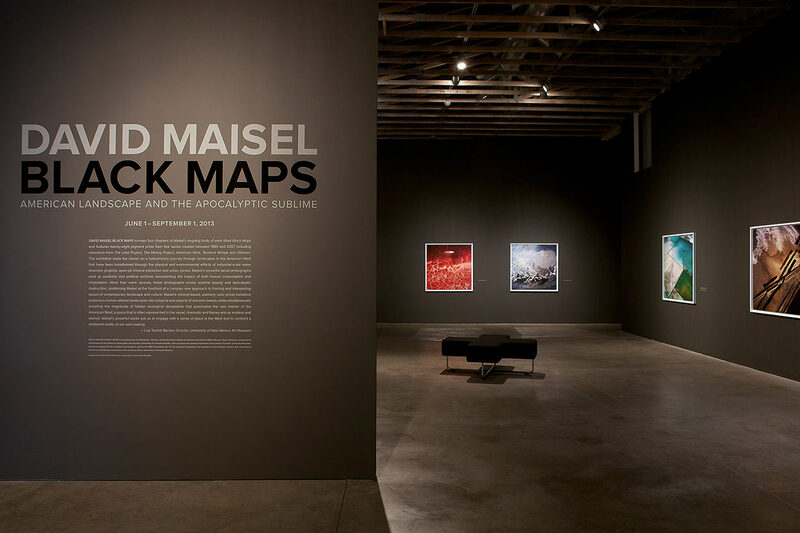 DAVID MAISEL / BLACK MAPS: American Landscape and the Apocalyptic Sublime. June 1 – September 1, 2013. 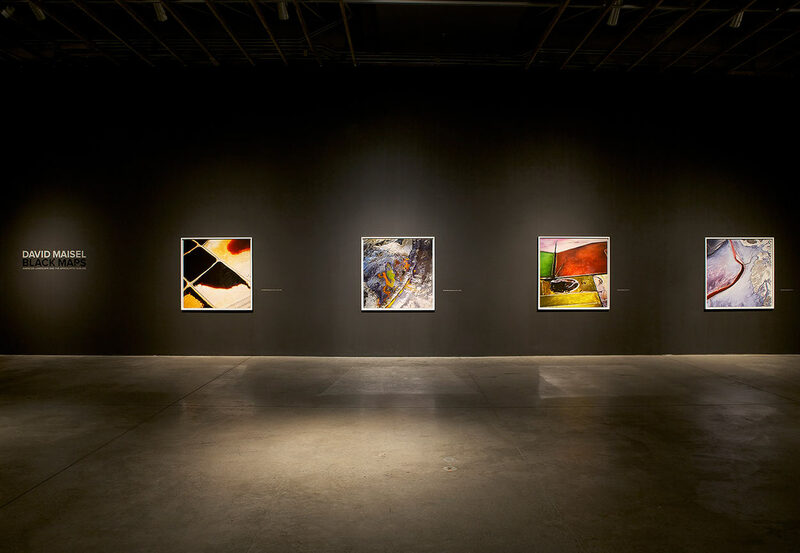 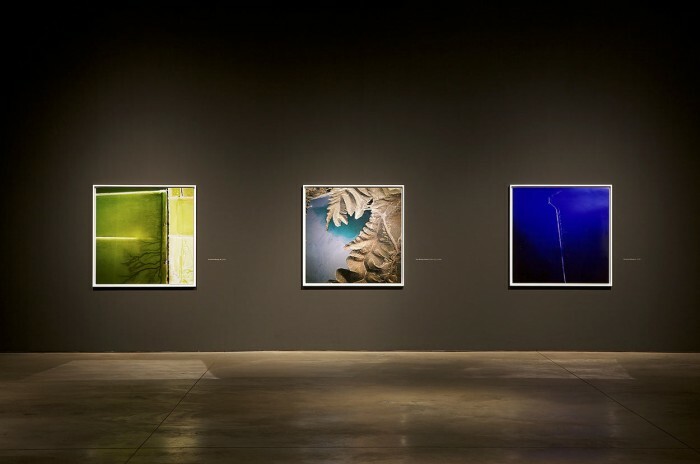 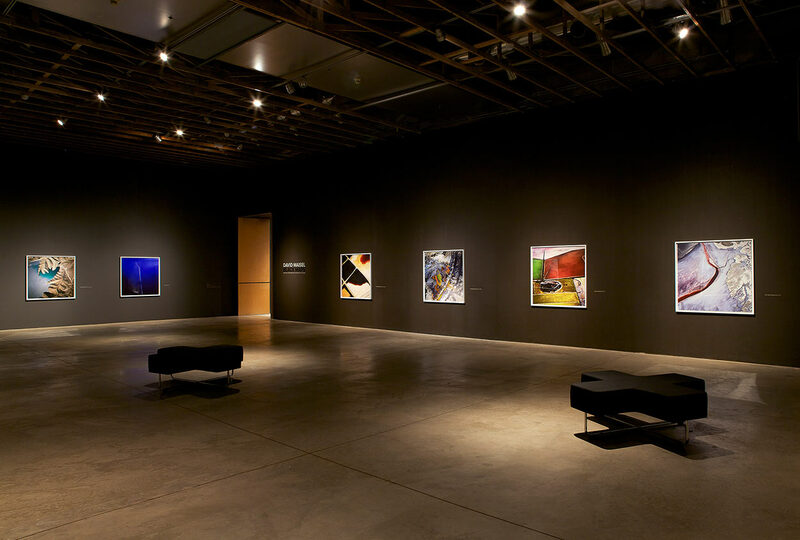 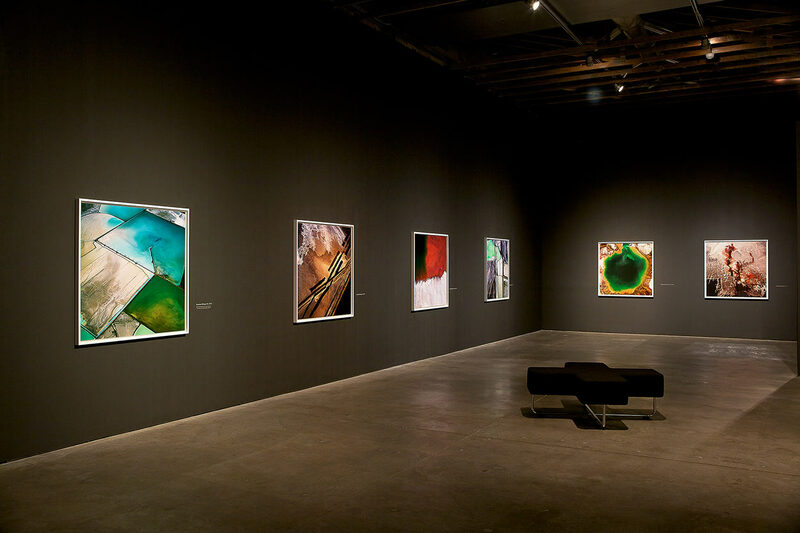 Composed of large-scale aerial photographs, this exhibition leads the viewer on a hallucinatory journey through sites in the American West that have been transformed through the physical and environmental effects of industrial-scale water diversion projects, open-pit mineral extraction, and urban sprawl. 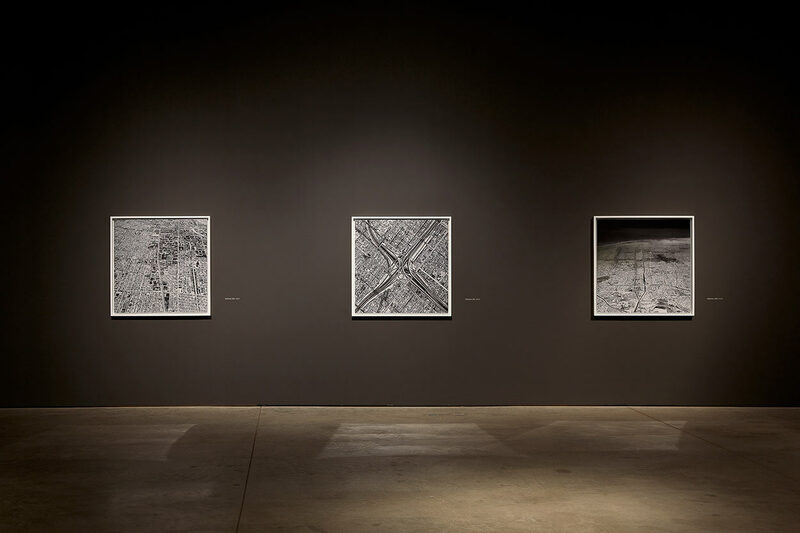 Maisel’s powerful images exist as aesthetic and political archives documenting the impact of both human consumption and inhabitation. 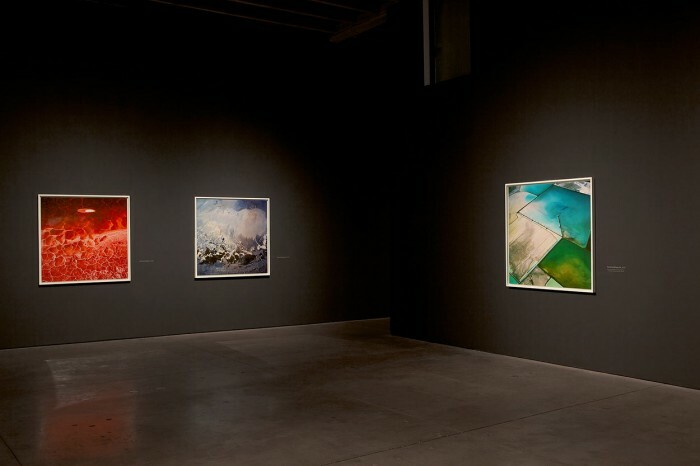 More than mere records, these photographs evoke sublime beauty and apocalyptic destruction, positioning Maisel at the forefront of a complex new approach to framing and interpreting issues of contemporary landscape and culture. 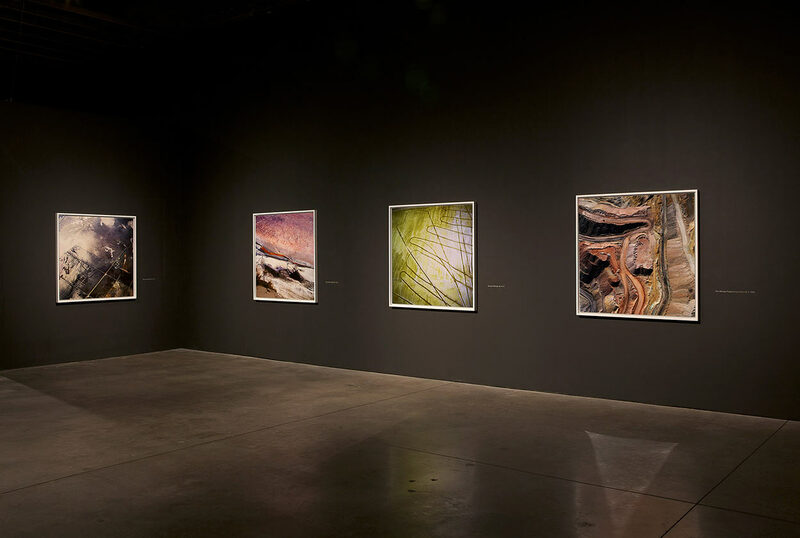 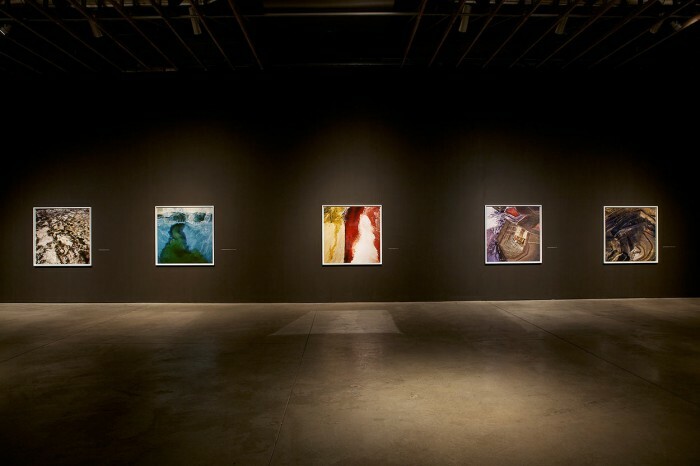 Maisel’s mineral-based, painterly color prints transform human-altered landscapes into subjects and objects of extreme beauty, while simultaneously unveiling the magnitude of hidden ecological devastation that punctuates the vast interior of the American West.